The leadership change at GE is front page news because new leadership means dramatically different strategic priorities. My earlier note described Jeff Immelt as the savior of GE. He drove a fundamental transformation of the company towards the innovation economy of the future. I contrasted GE with General Motors, Kodak and US Steel who did not adapt. “I want every GE employee to walk out the door at the end of the day and be afraid that some kid on the other side of the street has a better idea. I also suggested that GE’s headquarters move to Boston’s innovation district costing $200 million could be viewed by the stock market as a sign to sell the stock – spending is out of control. The share price has gone down 29% this year. Warren Buffett’s Berkshire Hathaway fund is selling. And “activist investor” Trian Fund Management is calling for cost reductions. Immelt is out as CEO and John Flannery is in. Spending on the new Boston headquarters will now be spread over several years. 1. 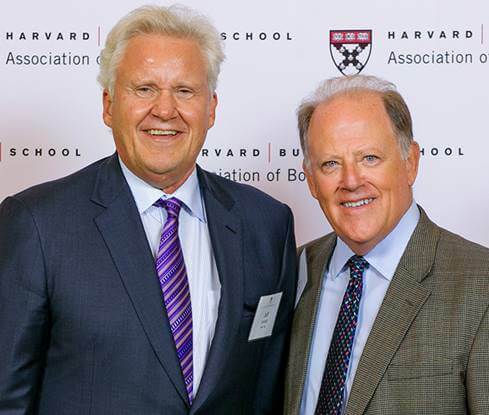 GE under Jeff Immelt has made an important long-term transformation with a focus on innovation and competing to win. Now is the time to consolidate and get the ship sailing on a smooth and profitable course. 2. The advocates of short-term profitability to drive up the stock price won this round. Innovation and investment for the future will have to wait. 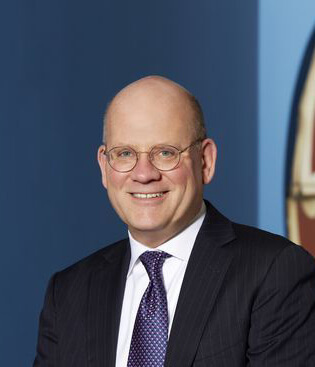 I don’t know whether one storyline or the other describes the CEO change at GE – or both storylines are true. I do know there is a new message from the top: “work on innovation, productivity and globalization or you will be fired”has changed to “cut costs!” Talk about “transparency and candor” is helpful – if it is real. But cutting costs and candid talk are not a strategy for long-term success or even survival for a company in GE’s position. Leadership actually matters. Successful leaders clearly articulate a vision to their organization, to their customers and to investors – where the company is going and how it will get there. Standing still and cutting costs is one possible strategy. But it may be a dangerous approach for a $125 Billion dollar company in a changing and highly competitive world.